Join the Windows Insider Program and help shape the future of Windows Server. It’s as easy as 1. Register, 2. Install, 3. Engage. Join the Windows Insider Program using your personal account or your organization account. Install Windows Server Insider Preview builds. Give us your feedback via the Feedback Hub and join our tech community. 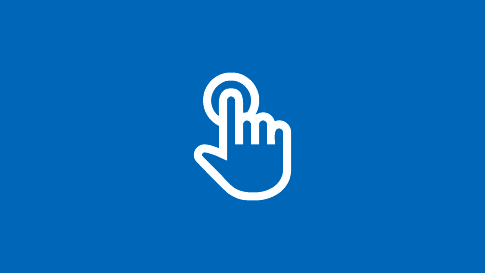 Registering in the Windows Insider Program with your organization account in Azure Active Directory (AAD) lets you and your colleagues submit feedback on behalf of your organization and help shape Windows to meet your specific business needs. Registering with your organization account requires Windows 10 Version 1703 or later. If you do not have an AAD account, find out how to get an Azure Active Directory tenant. Once you are registered, go to the Windows Server Insider Preview page and download the current build. Matching debugging symbols are also provided. Windows Server builds are made available for you to download and install at your discretion. Microsoft will not automatically install newer builds on your servers. Containers are available via Docker Hub. For more information about Windows Server containers and Insider builds, please visit Windows Containers Documentation. 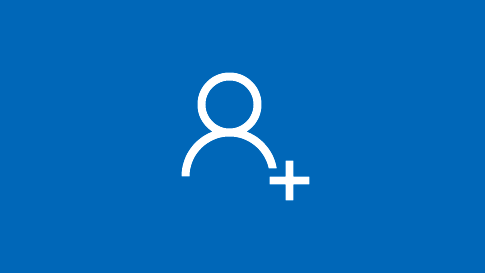 When new builds are available, announcements will be posted in the Windows Insider Program blog, the Windows Server blog, Windows Server Insiders forum and the announcements section of the Feedback Hub App1. Provide feedback using the Feedback Hub App1. Select the Server category and appropriate Subcategory for your feedback. Add attachments as appropriate. Be sure to include the build number that you are providing feedback on. When you register with your AAD account, you can also search in the Hub to see feedback from other Insiders in your organization. Feedback per organization is only viewable by Microsoft and the users registered under your company’s domain in AAD. Find out how to provide constructive feedback. 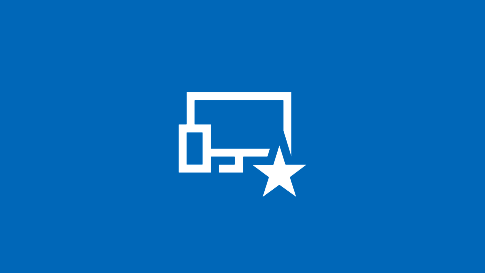 Engage with the Windows Server Insider Tech Community to deepen your connections with the IT Pro community, collaborate and learn from experts, and more quickly resolve critical issues. To use this link, make sure that you have administrator rights to your machine and that it has latest Windows updates.